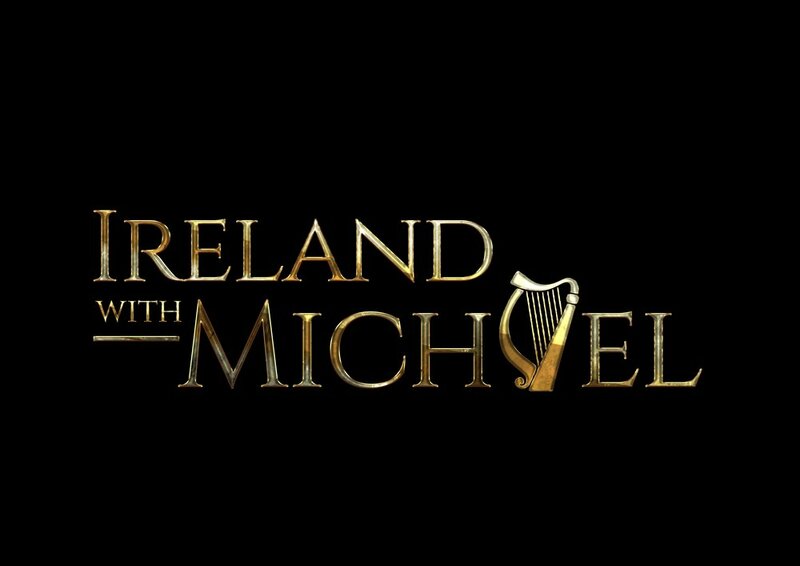 Michael Londra is returning to his homeland in June 2019 to tape a brand new television special entitled, IRELAND WITH MICHAEL, LIVE AT THE NATIONAL OPERA HOUSE. Featuring footage of the beautiful scenery with ancient castles, quaint fishing villages, gorgeous rugged coastline, folk music in pubs and centering on a live show from the famed National Opera House in Wexford, Ireland. The concert with the Ireland’s leading musicians and special guest artists will feature traditional Irish music, songs from Michael’s albums over the years and new music composed by the tenor and his collaborator, celebrated Irish movie composer Liam Bates. The film will be aired on Public Television and will feature in fall and winter pledges to partner with performing arts centers, nationally, for Christmas and Spring tour dates. The tenor’s illustrious career highlights include recording with Bocelli and Pavarotti on the Arias Ancora album by Universal Records, performing as lead singer of Riverdance on Broadway, singing with Judy Collins at the JFK 50 celebrations for the Kennedy family at the invitation of the Irish government and earning 2 Emmy® nominations for his first TV PBS special “Beyond Celtic”.